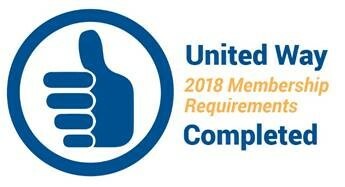 United Way is advancing the common good. That means we are creating opportunities for a better life for all by focusing on health, education, and financial stability. We believe that we all win when a child succeeds in school, when a neighborhood turns around, when families have good health and when workers have solid jobs. The changes we are making have benefits that ripple out to the community as a whole and help to improve the lives of those who walk by us every day.